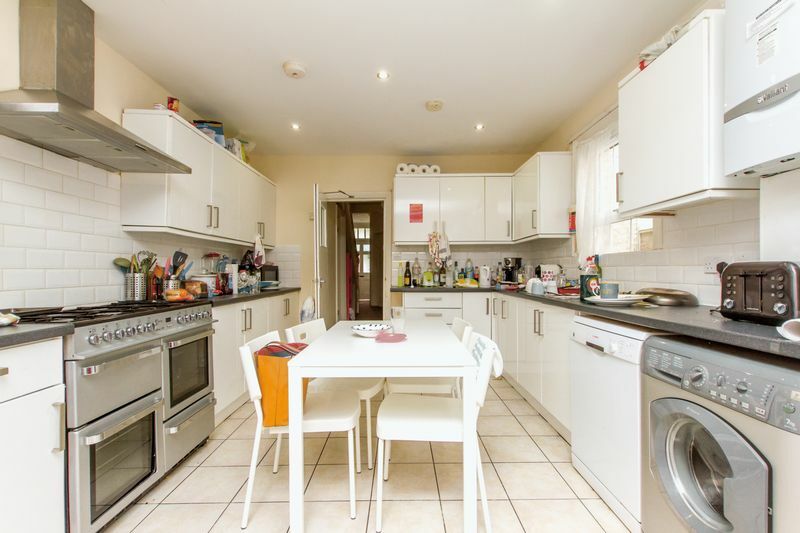 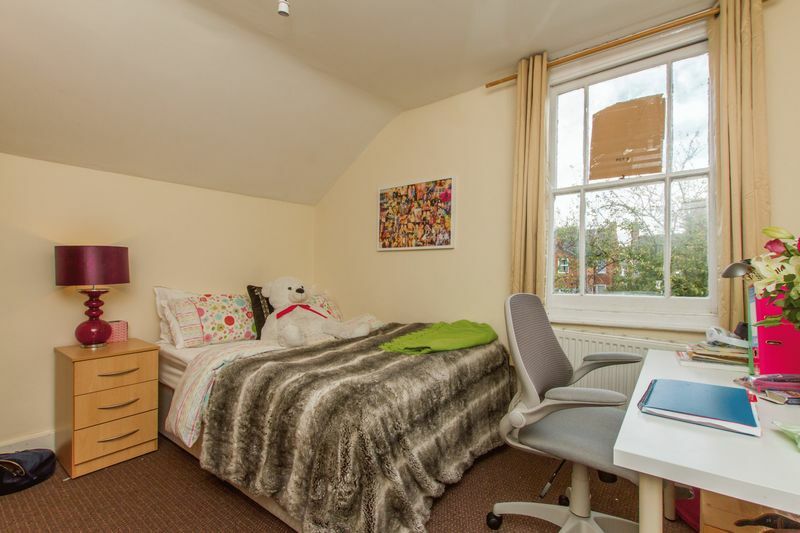 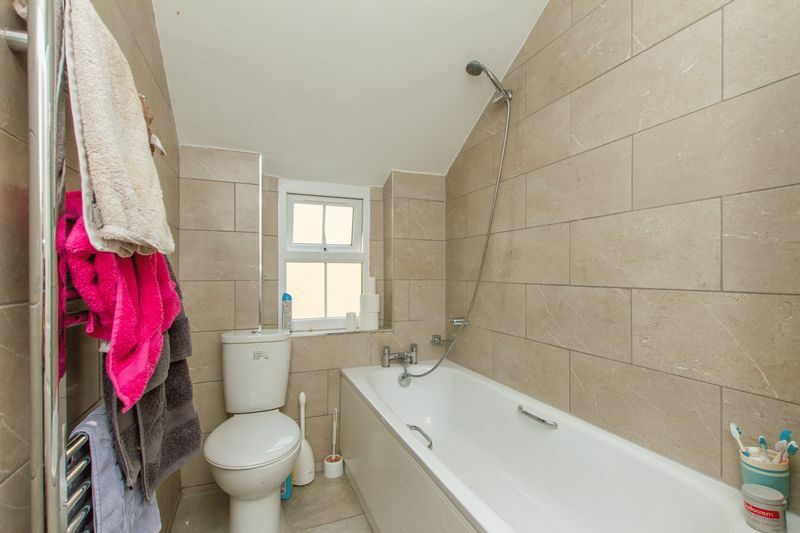 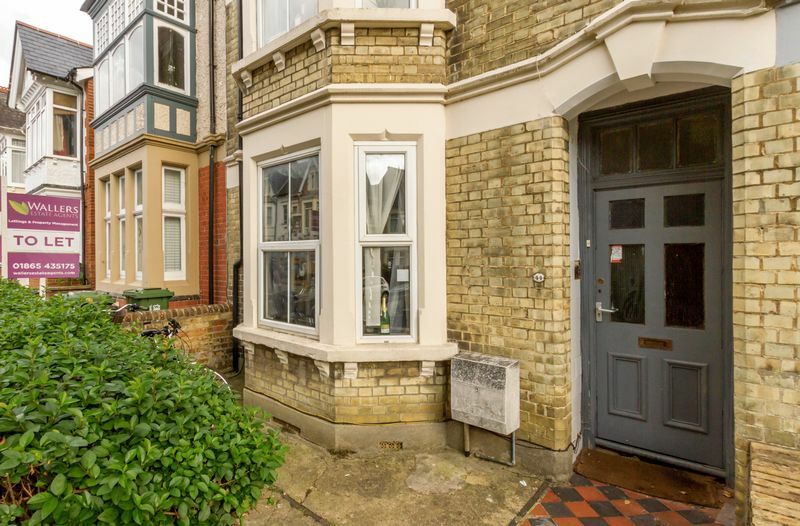 A large 8 bedroom student house available for the 2019/20 academic year. 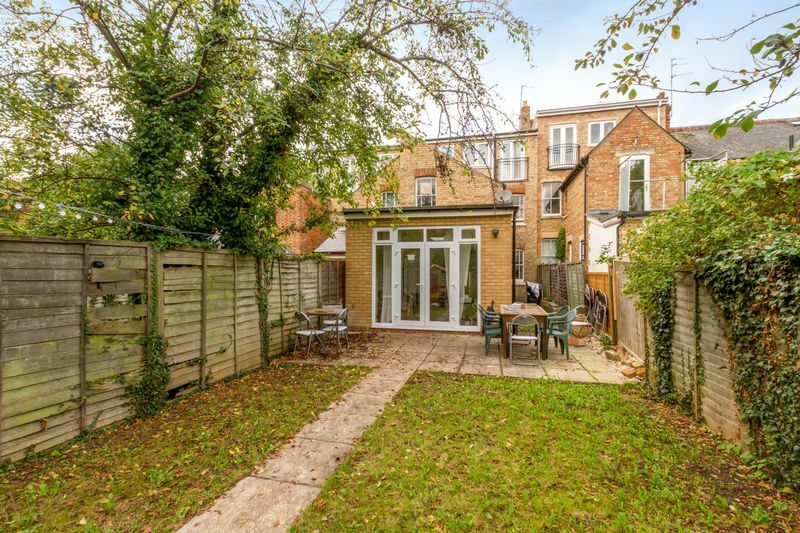 Perfectly located on Divinity Road for access to Oxford Brookes, as well as Cowley Road and Headington for shops, restaurants and bars. 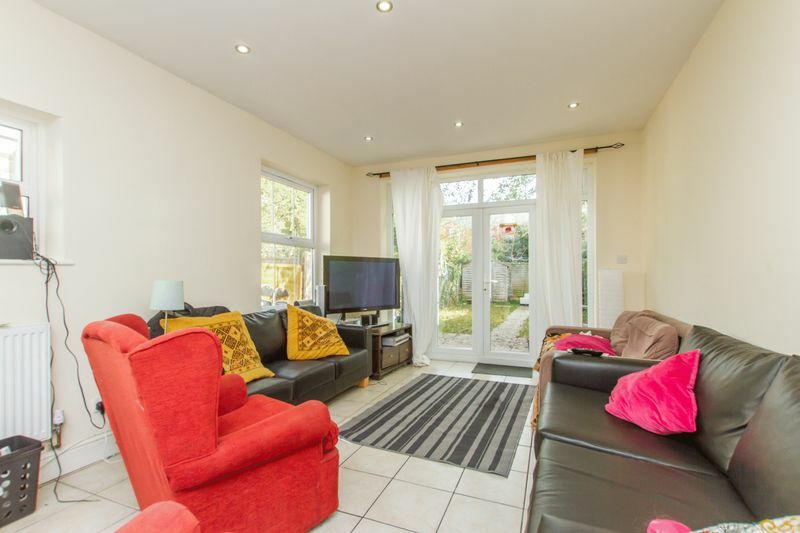 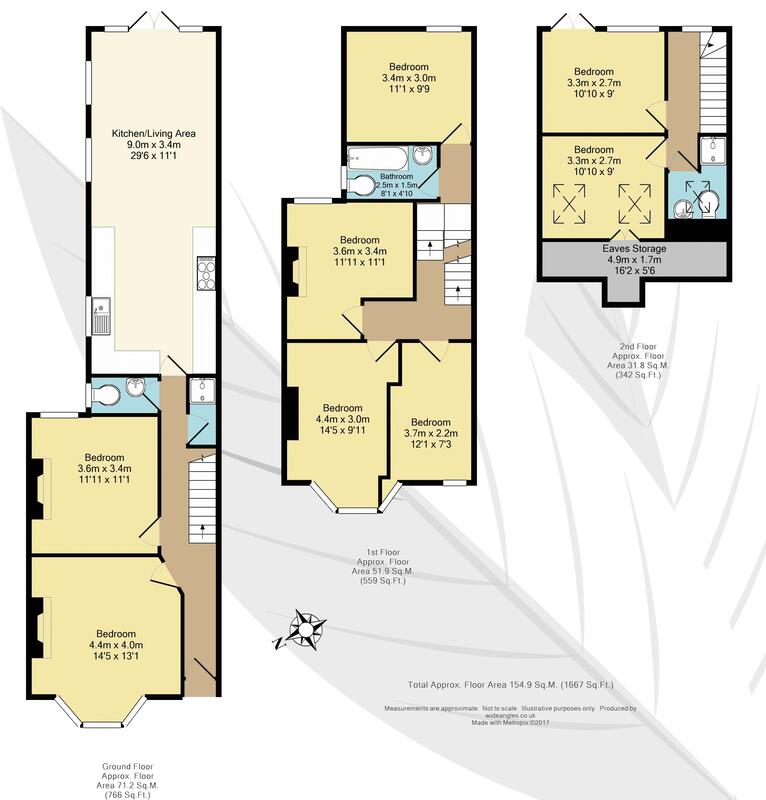 The house has 8 double bedrooms, two shower rooms and bathroom, and open plan kitchen/living room.